Did she slip through the cracks, or was she pushed? 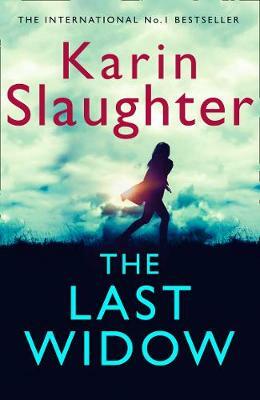 When a severed hand is found in an abandoned flat, Detective Jake Porter and his partner Nick Styles are able to DNA match the limb to the owner, Natasha Barclay, who has not been seen in decades. But why has no one been looking for her? It seems that Natasha's family are the people who can least be trusted. 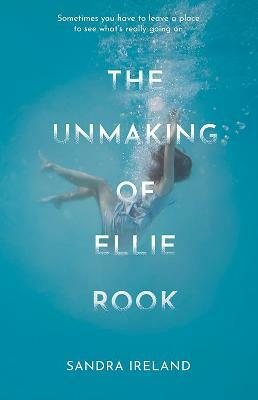 Delving into the details behind her disappearance and discovering links to another investigation, a tragic family history begins to take on a darker twist. Hampered by a widespread fear of a local heavy, as well as internal politics and possible corruption within the force, Porter and Styles are digging for answers, but will what they find ever see the light of day? 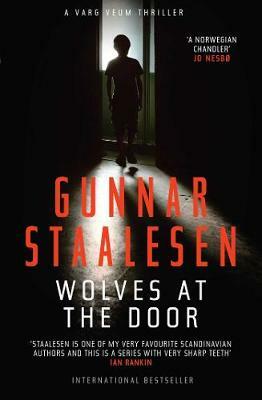 This a classic police procedural, with a host of engaging characters ... 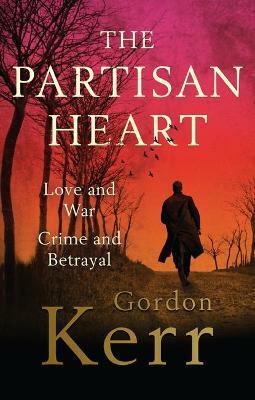 Recommend this fine mystery to all procedural fans, especially followers of Peter James' Roy Grace and Alison Bruce's Gary Goodhew. [A] satisfying debut... Scragg's detectives have the right combination of passion and savvy, and his plot is easy to follow while still saving some surprises for the end. Fans of British police procedurals will eagerly await the sequel. `Like a real, classic whodunnit... The intricate plot was executed skillfully, characters were multi-faceted and full of depth. 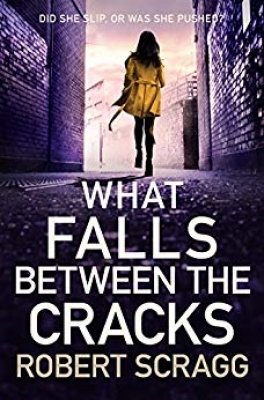 A strong contender for crime fiction debut of the year, `What Falls Between The Cracks' is an intriguing mystery, with heart stopping moments, compelling characters and some brilliant dialogue. Robert Scragg is a sparkling new talent and I can't wait to see what he bring us next. Robert Scragg had a random mix of jobs before taking the dive into crime writing; he's been a bookseller, pizza deliverer, Karate instructor and Football coach. 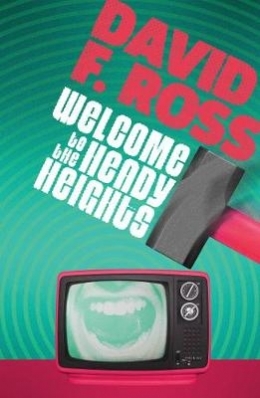 He lives in Tyne & Wear, is a founding member of the North East Noir crime writers group and is currently writing the second Porter and Styles novel.